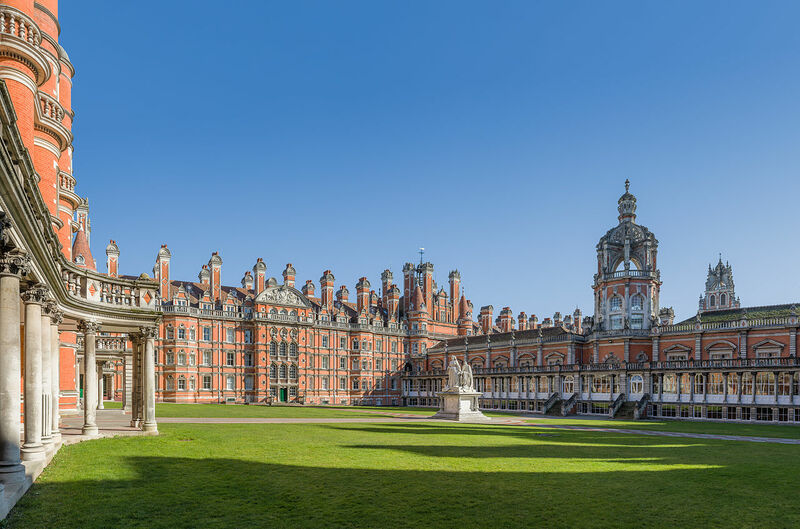 Jeff Franks, a Professor in the Economics Department here at RHUL, has been suspended since April 11 2018 and continues to be restricted from contacting students or coming onto campus. He has been suspended on the grounds of leaking confidential and sensitive information, violating the recently implemented GDPR and privacy practices, as well as violating the College Grievance Policy. According to a document Orbital Magazine has access to, the college’s suspension of Franks “is deemed appropriate because… continued presence at work may inhibit the investigation in connection with the allegations” against him. 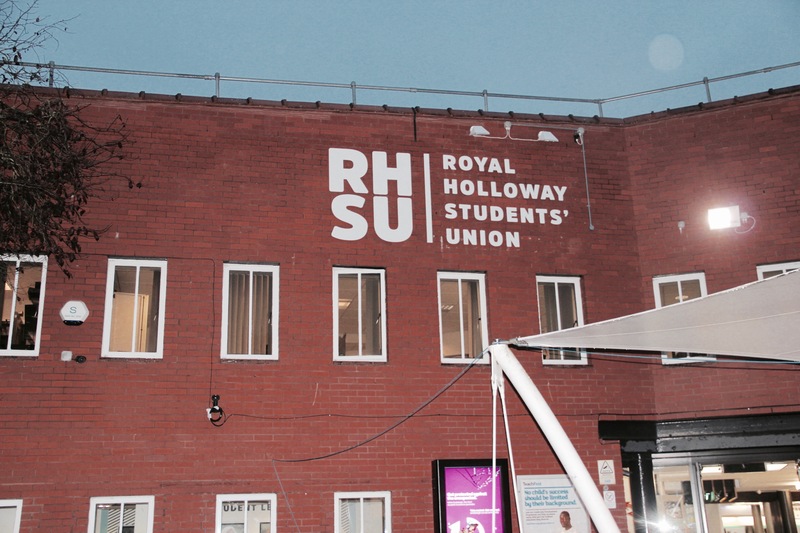 Franks is the Equality Officer for the Royal Holloway branch of the Universities and Colleges Union (UCU) and was supportive of the pensions strikes that occurred earlier this year. Orbital Magazine has confirmed that Franks’ case will be going to panel as the investigation against him has now concluded, after an extremely delayed process. 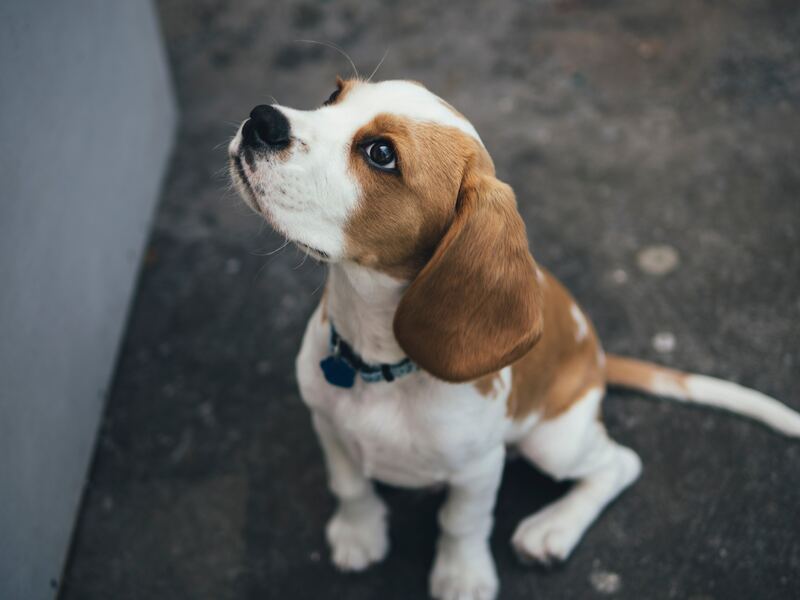 Samantha Davis details a series of incidents relating to dogs in Surrey areas such as Windsor, Chertsey and Egham.